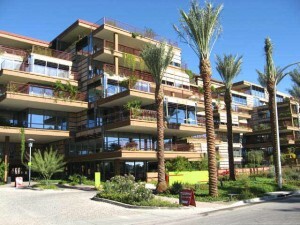 Optima Camelview is a Downtown Scottsdale loft condominium located at 7137 E Rancho Vista Drive, Scottsdale, Arizona 85251. 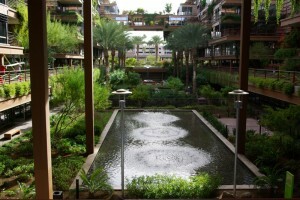 Amenities Include: Floor To Ceiling Glass Walls, Two Pools, Outdoor Putting Green, Fitness Center, Business Center. 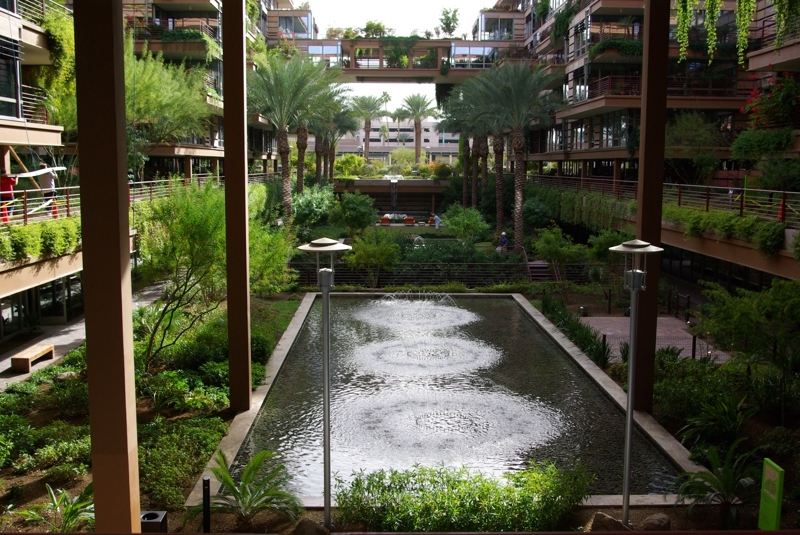 Optima Camelview is located in Old Town Scottsdale directly across the street from Scottsdale Fashion Square, within walking distance to shopping, dining and entertainment.